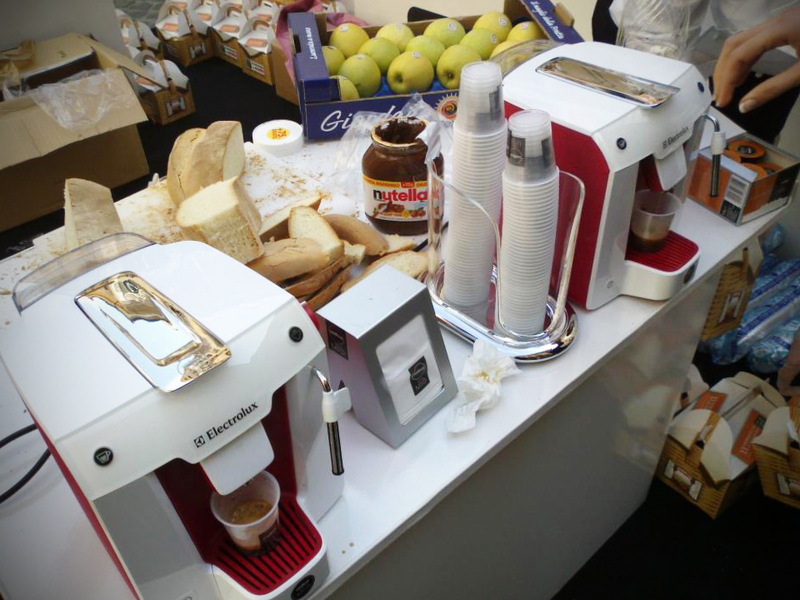 ME DRESS ME: Lavazza & Nutella for FAI - Let's start workin'! 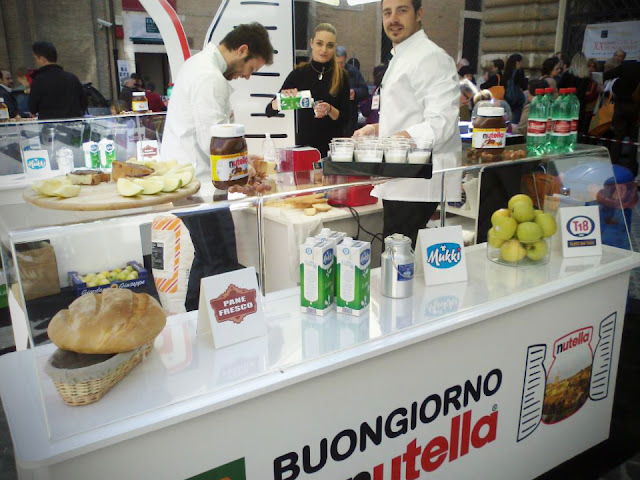 Lavazza & Nutella for FAI - Let's start workin'! Workin' as an hostess for Lavazza 'n Nutella for FAI..Great breakfast with milk, caffè or capuccino, apples 'n bread 'n Nutella!